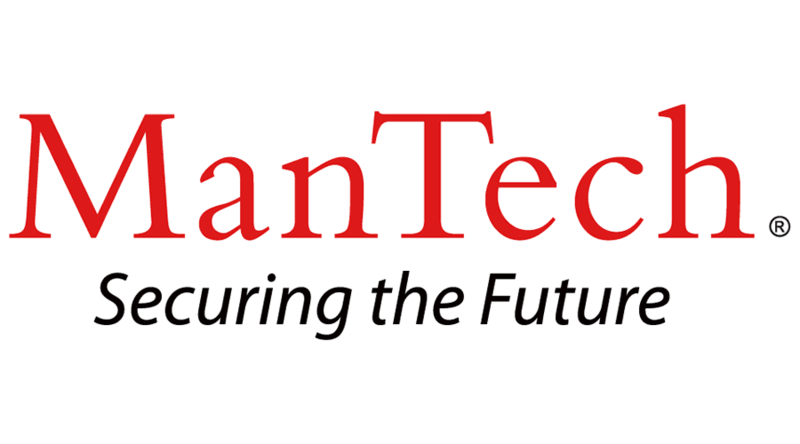 ManTech International Corporation is looking for a Senior Security Specialist for our client location in Washington DC. • Provide advice and counsel to Federal personnel with respect to the protection of National Security Information (NSI). Make recommendations on policies and guidelines in accordance with federal mandates. • Preparing SOPs on all facets of the NSI Program and developing best practices.